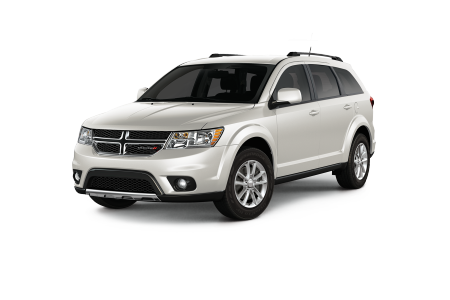 OverviewLooking for a reliable, full-service Dodge dealership near West Valley, Washington? You've come to the right place at Yakima Chrysler Dodge Jeep Ram. 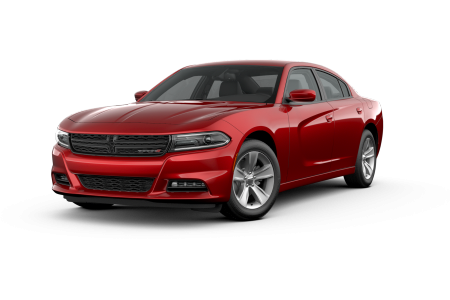 Here you'll find all the popular new Dodge models you love at prices you can afford, including new Dodge Durango and Journey SUVs, as well as Dodge Charger sedans and Challenger coupes. 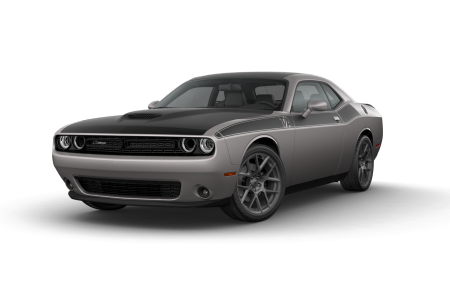 For a vehicle that flaunts a safety-first mindset, but still knows how to throw down and live life on the edge, the Dodge family of vehicles delivers with high-tech safety features, bold style, and powerful, muscle-car inspired performance. 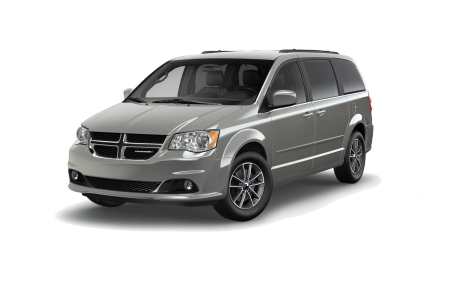 To test drive your favorite Dodge models from the lineup today, stop by and see us next to the Costco on Goodman Road. 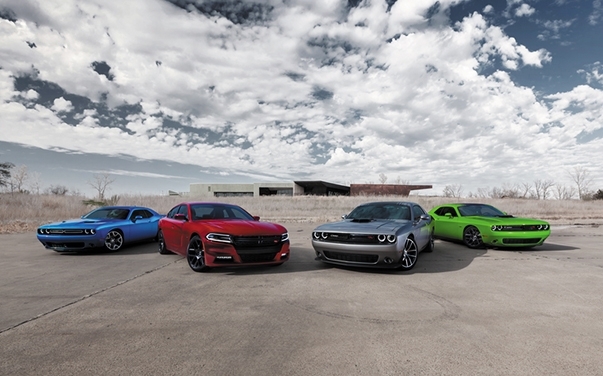 Lease a new Dodge model at your local West Valley, WA dealership. Thanks to our no-hassle, experienced, and friendly sales and car financing professionals combined with a premium selection of new Dodge models, our Dodge dealership near West Valley, WA is exactly where you want to go. You're committed to driving a new Dodge vehicle into your life, so why settle for anything less than a team of experts dedicated to you and your car-buying goals? To take the next step with Yakima Chrysler Dodge Jeep Ram, start by giving us a call now. There's a lot to appreciate about the service center here at Yakima Chrysler Dodge Jeep Ram. Not only do we have highly qualified mechanics and state-of-the-art equipment working on everything from routine car maintenance to complex auto repairs, but we also have a number of amenities to help make your service center experience as enjoyable as possible. 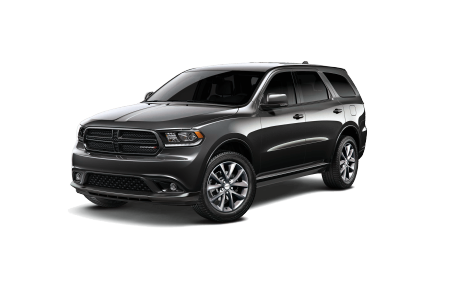 Whether you take advantage of our shuttle or drop-off services, or you employ the use of one of our rental vehicles, you'll find that auto service with our Dodge dealership near West Valley, WA is always about putting you and your needs first. Need an oil change, tire rotation, transmission repair, battery replacement, or other automotive service taken care of? Do yourself a favor and schedule service with us online today.